We are very proud of our high end 1.8L electric vegetable tomato stainless steel Meat Chopper YX-CP09S. Not only have stainless steel housing make the Food Choppers have very elegant apperances, but also the stainless steel bowl is more durable and unbroken. For these reasons, this 1.8L Food Choppers are been fond of our customers. What's more, this electric food choppers have metal gear and metal cutter pole, which is stronger and more durable. And certificartions can be provided. Our Stainless Steel Bowl Food Choppers always the good choice. Moreover, we also have Plastic Bowl Food Choppers and Glass Bowl Food Choppers. 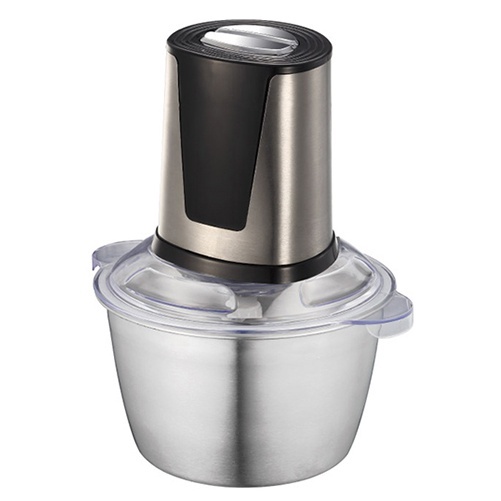 Looking for ideal Best Electric Stainless Steel Food Chopper Manufacturer & supplier ? We have a wide selection at great prices to help you get creative. 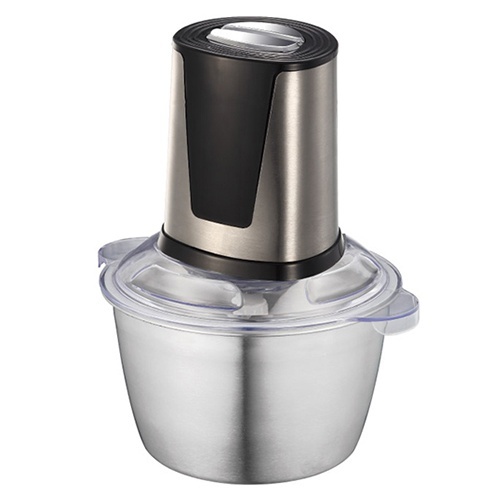 All the Stainless Steel Vegetable Food Chopper are quality guaranteed. We are China Origin Factory of Electric Tomato Food Chopper. If you have any question, please feel free to contact us.